An Australian Government trial offering regional and rural businesses a wage subsidy to take on new apprentices is underway in Pearce, with new apprentices signing up at four local businesses. Federal Member for Pearce, Christian Porter, said having local businesses and apprentices in Pearce involved in the trial is great for the local community. “Small business plays a vital role in our community, from giving young Australians their first real job to supporting our local charities and sporting organisations,” Mr Porter said. “Through this wage subsidy we are securing the skills our regional and rural businesses need to remain competitive and give local students new opportunities at home. “Disappointingly, Bill Shorten and Labor oppose this scheme and the benefits that it will bring to both local apprentices and small businesses in our community. Mr Porter said the trial would help local Pearce businesses remain competitive while supporting more people into apprenticeships. “Helping locals to start an apprenticeship, by supporting the businesses that employ them will have benefits for our entire community,” Mr Porter said. “Starting out in an apprenticeship is the first step towards a rewarding career, and for businesses employing an apprentice, it’s an investment in growing the skills base for our local community. 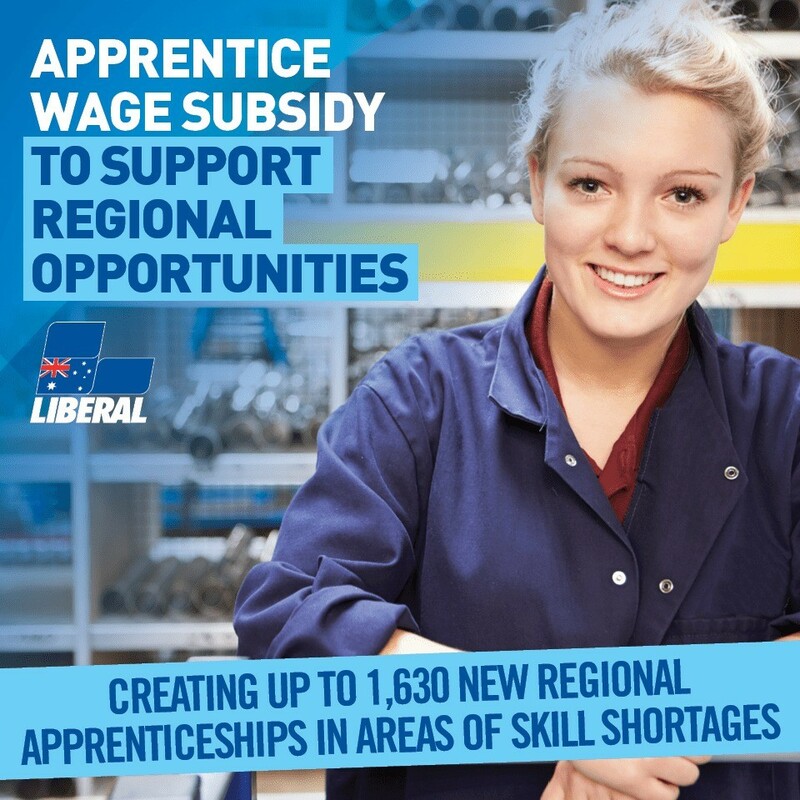 More information about the Australian Apprenticeship Wage Subsidy trial is available online – https://www.australianapprenticeships.gov.au/publications/australian-apprentice-wage-subsidy.